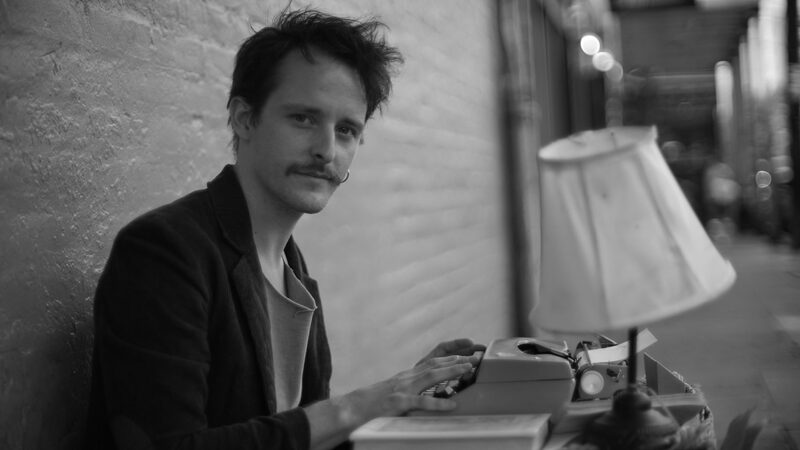 Cameron Lovejoy is a poet, bookbinder, and pile of dying bubbles. He grew up in Carolina but hit the road at 17. For ten years, he tramped the planet, realizing quickly how many stories he had to tell, and wrote furiously. New Orleans adopted him in early 2017, where he now resides, sweaty and content. He’s the founder of Tilted House, a micro-press geared towards publishing small patches of handbound books. His work has appeared or is forthcoming in Incandescent, Boned, Scarlet Leaf Review, and Poets Reading the News.